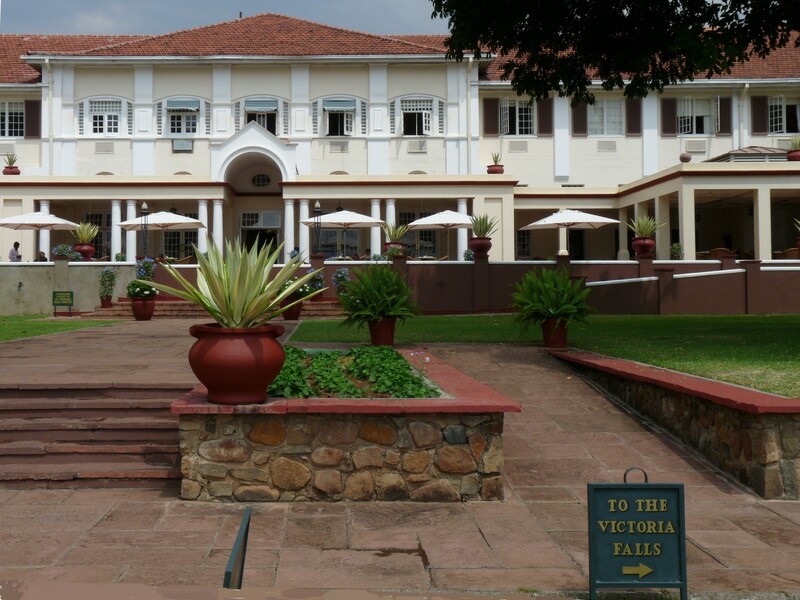 The Victoria Falls Hotel has maintained much of its colonial elegance with its graceful architecture, spacious terraces and colorful gardens. The hotel has 161 air-conditioned rooms with private facilities and a beautiful outdoor swimming pool. 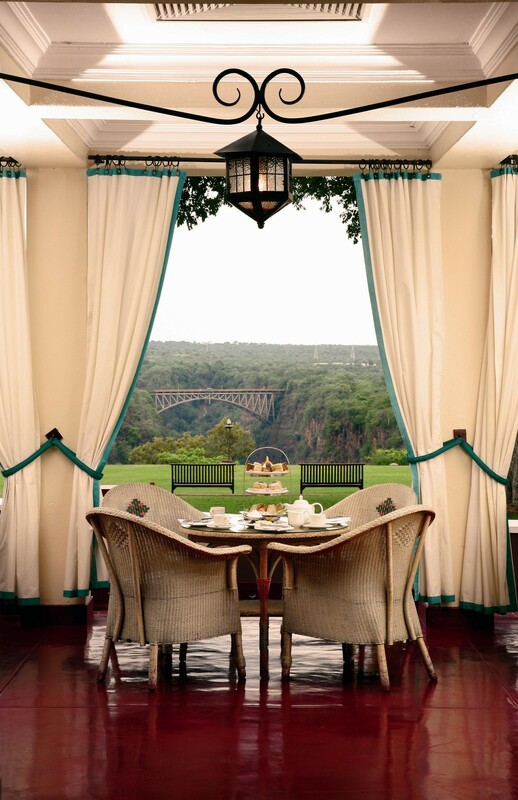 You may enjoy dinner in the elegant Livingstone dining room or the Jungle Junction restaurant that offers a unique cultural dancing and ethnic eating experience. "More beautiful than Niagara Falls. 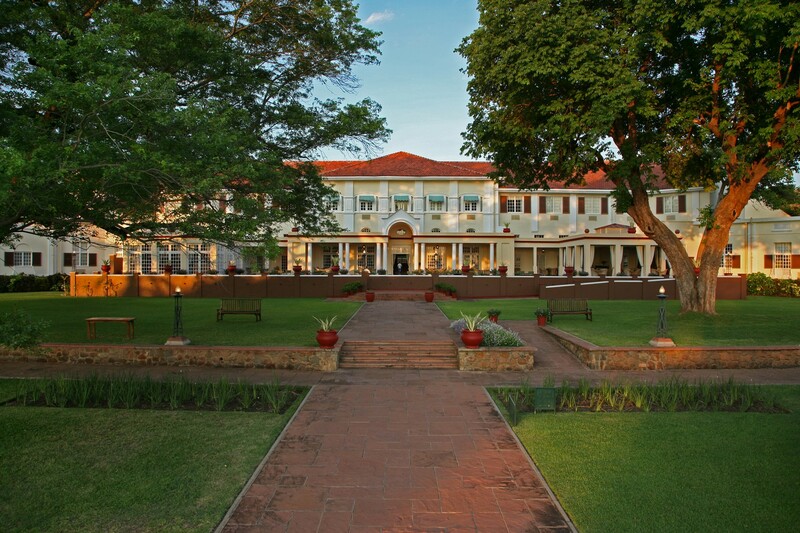 We highly recommend the helicopter ride, tour with Esther, and staying at the Victoria Falls Hotel"